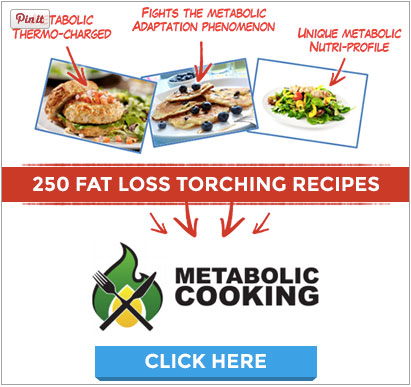 Metabolic Cooking is a brand new recipe guide by Dave Ruel and Karine Losier (aka the Lean Kitchen Queen). This system will give you step-by-step instructions on how to eat to burn fat quickly and keep it off forever. 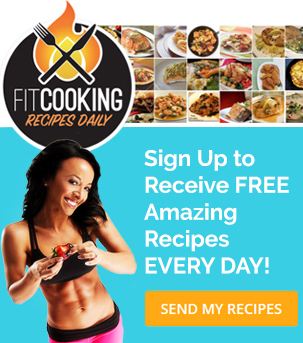 You will no longer have suffer the pain of boring, tasteless and ineffective diet plans with these 250 unique fat torching recipes. Dave and Karine’s Metabolic Cooking show you how to get rid of stubborn belly fat in a matter of a few short weeks. It’s a step-by-step blueprint on how get lean and have more energy.